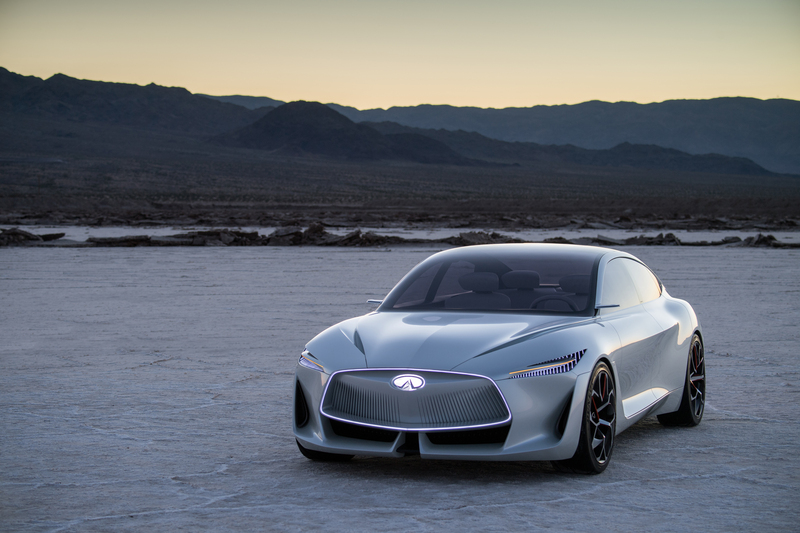 INFINITI’s Q Inspiration Concept has been named “Best Concept Vehicle” and also “Best Designed Interior” by EyesOn Design at the 2018 North American International Auto Show. Senior vice president of global design at Nissan Motor Co., Ltd, Alfonso Albaisa said that he is very proud of the recognition from the distinguished EyesOn Design panel. Proud that just as new technologies inspired new proportions, it has also inspired a new language that has raised the artistry of INFINITI inside and out. 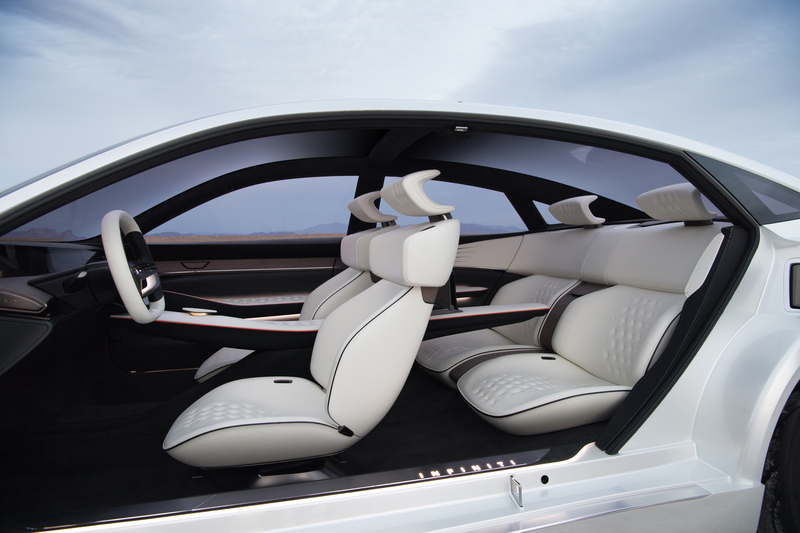 The annual EyesOn Design Awards are considered validation of great automobile design from some of the top industry’s leaders.